As quickly as it started, it has ended. E3 has ended and the crew talk about their last day at the convention. 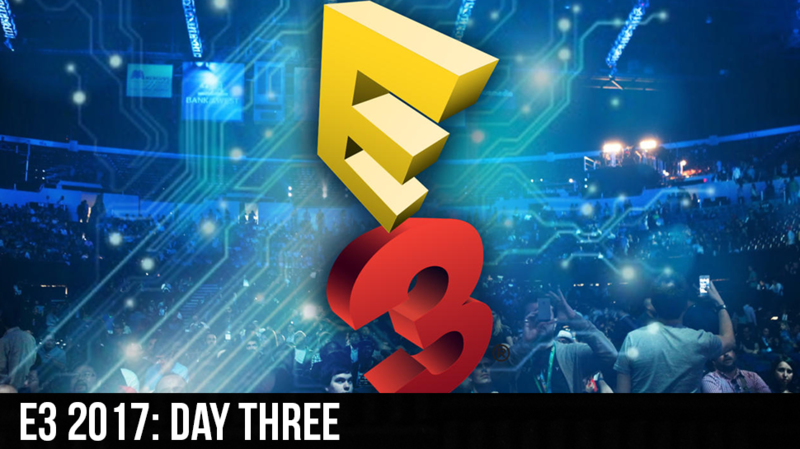 Webb, Cory, and Ivy are joined by a special guest as they discuss the sights and sounds of day three of E3. Webb and Cory are excited to talk about their experience playing Destiny two and it looks like Ivy may be converted.